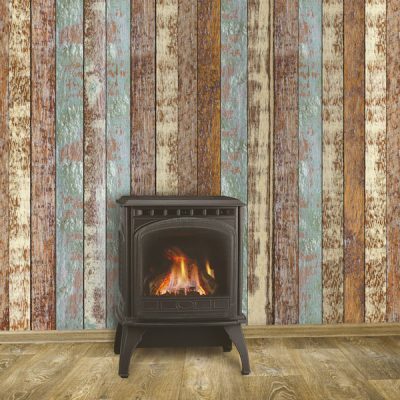 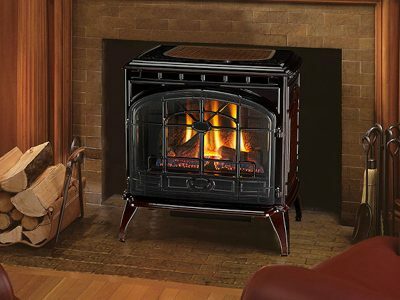 The Topaz is more than a great way to heat your home—it’s a work of art. 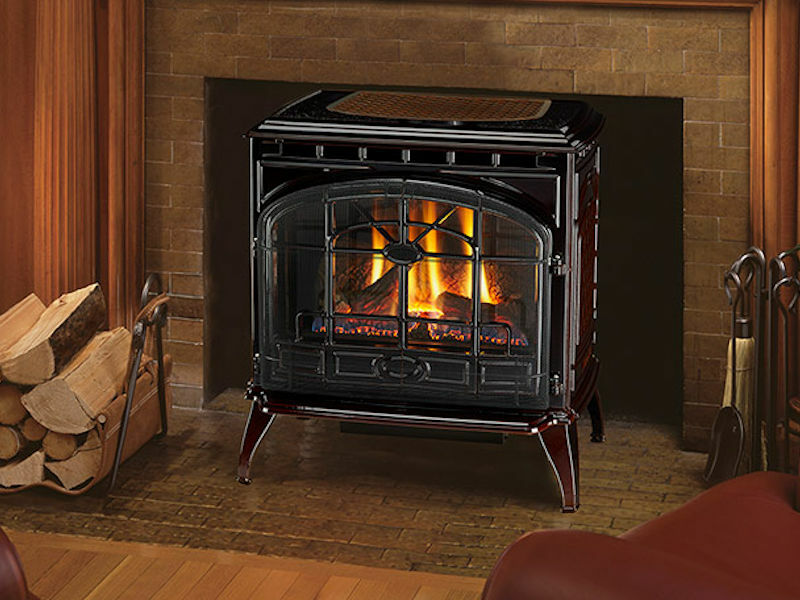 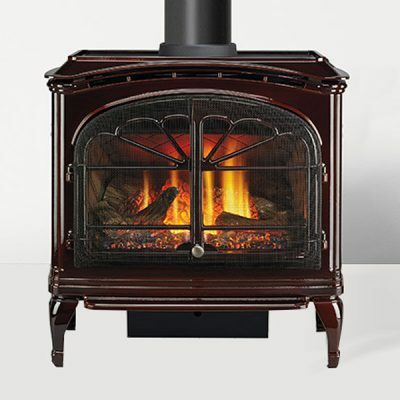 Stunning cast iron craftsmanship brings style and warmth into any room. 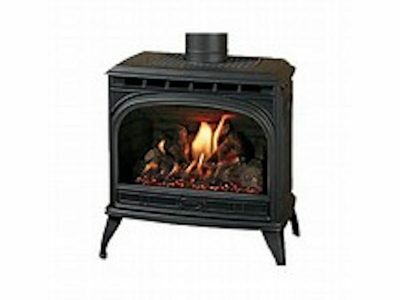 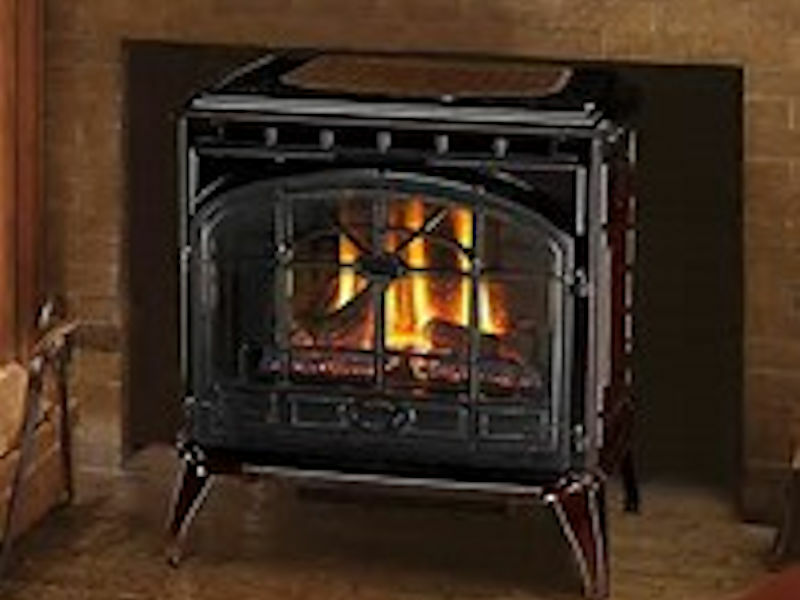 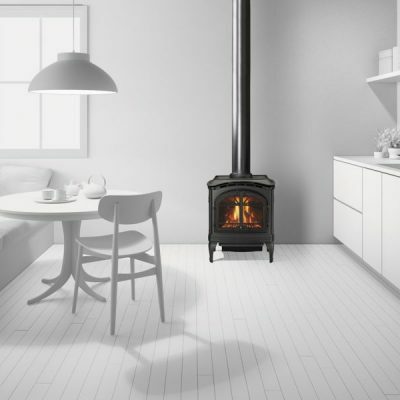 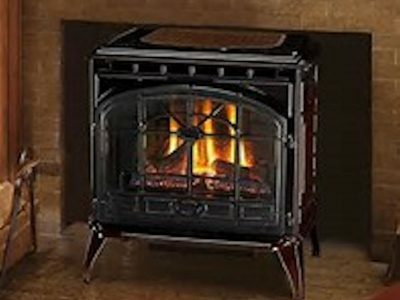 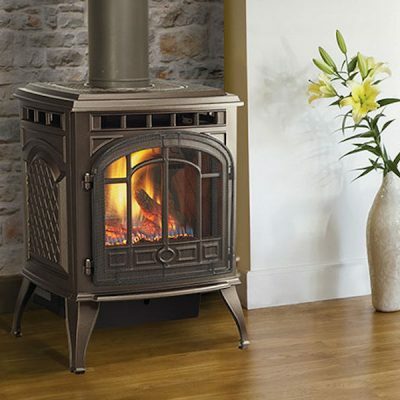 These top or rear Direct Vent gas stoves give you installation flexibility and ensure optimal indoor air quality.